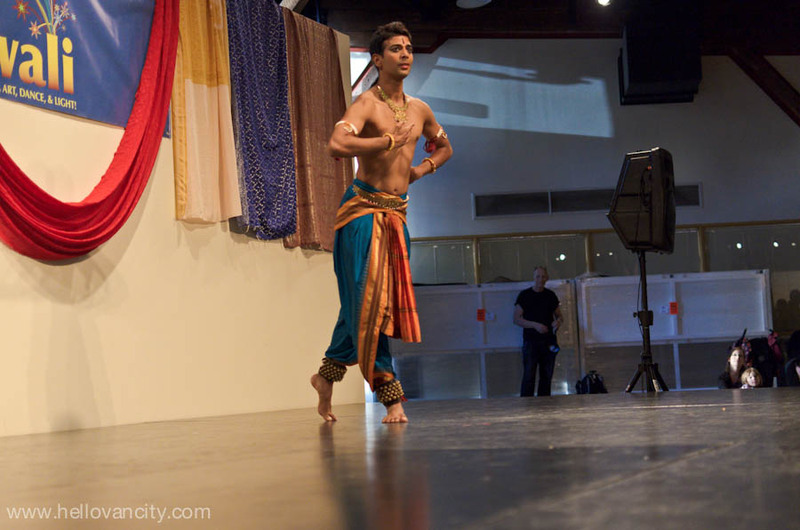 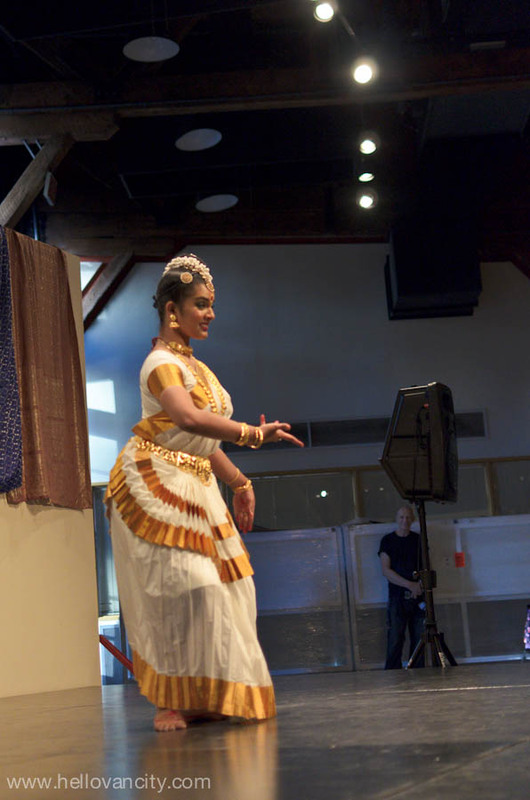 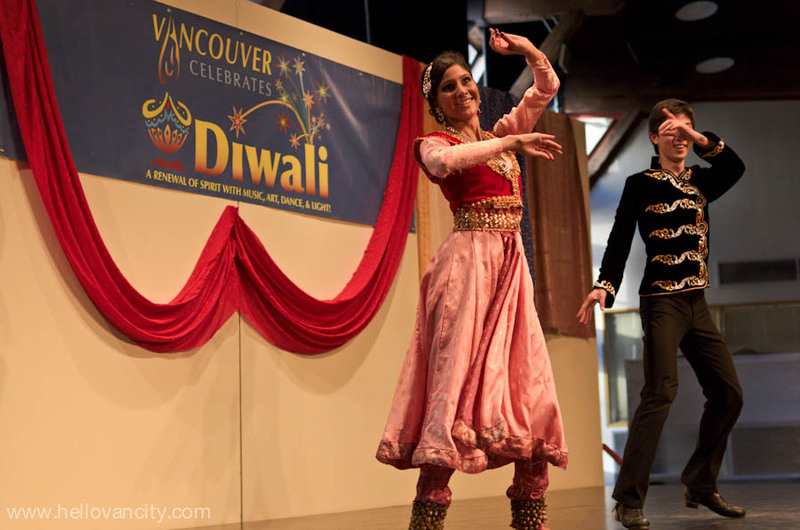 Grand finale of Diwali Downtown at the Roundhouse Centre in Yaletown on October 23, 2011. 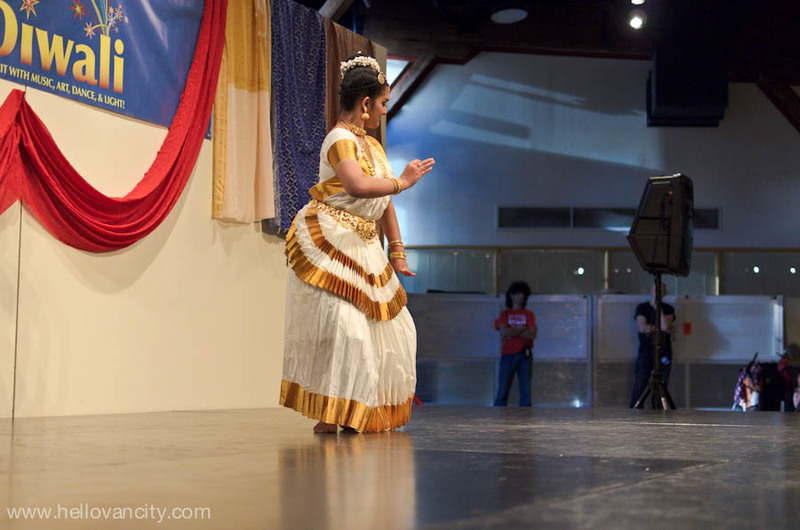 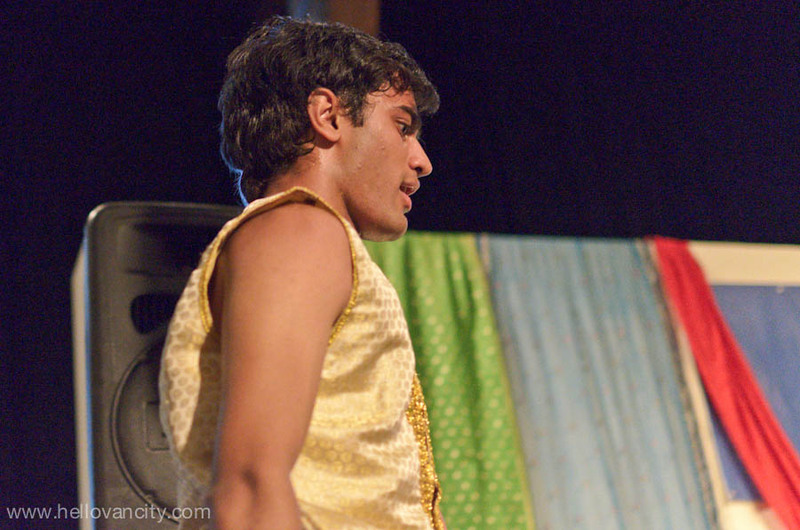 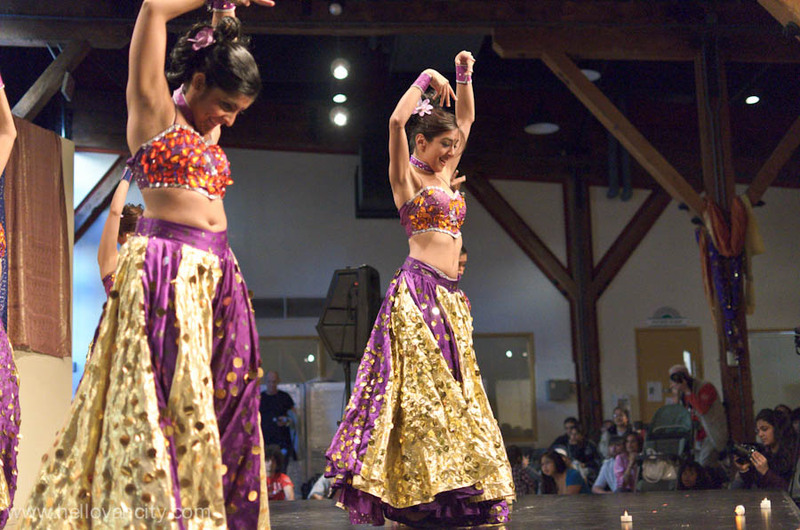 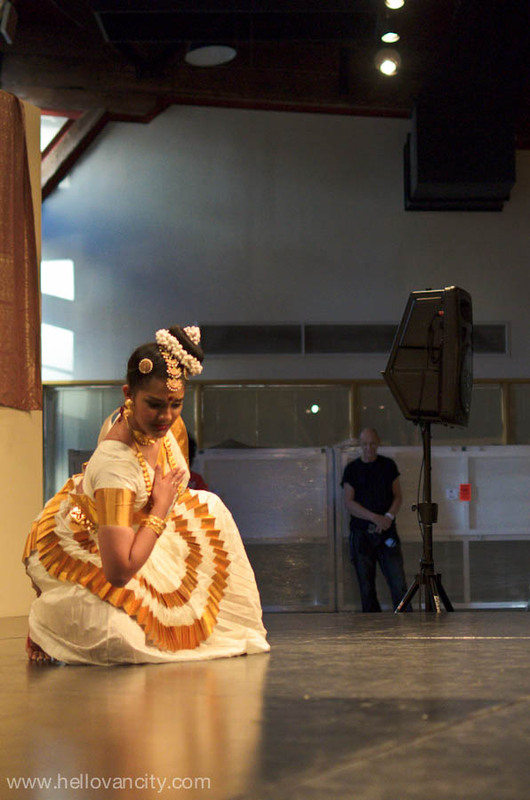 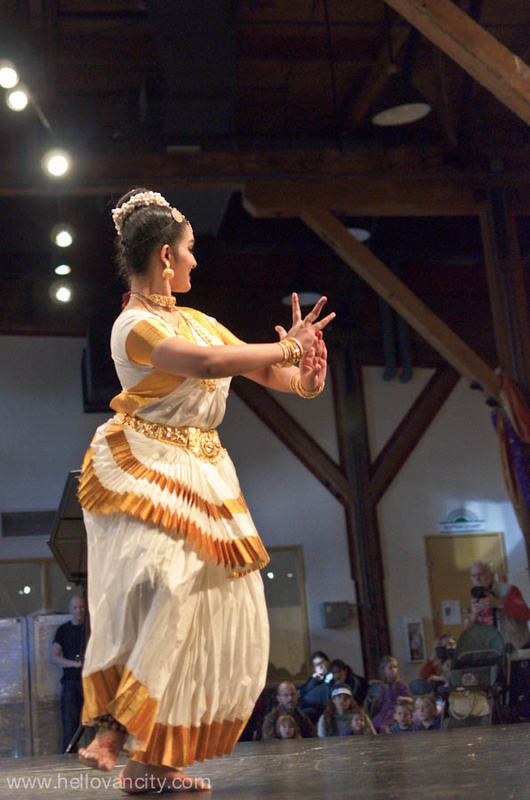 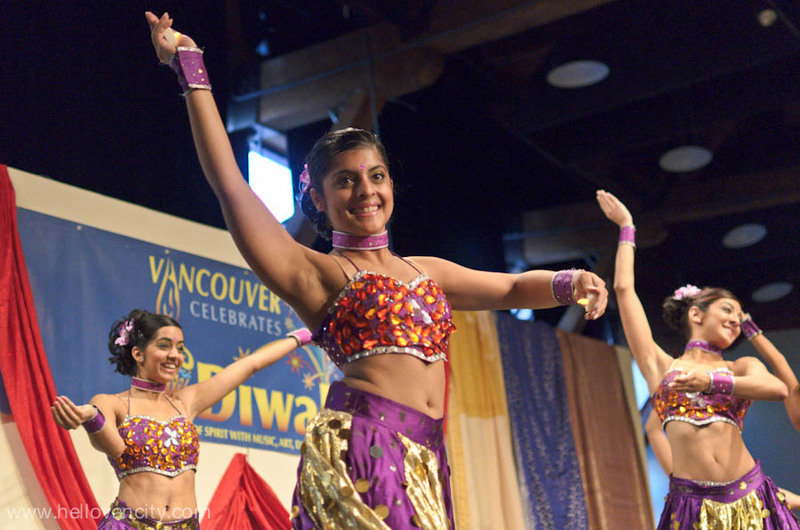 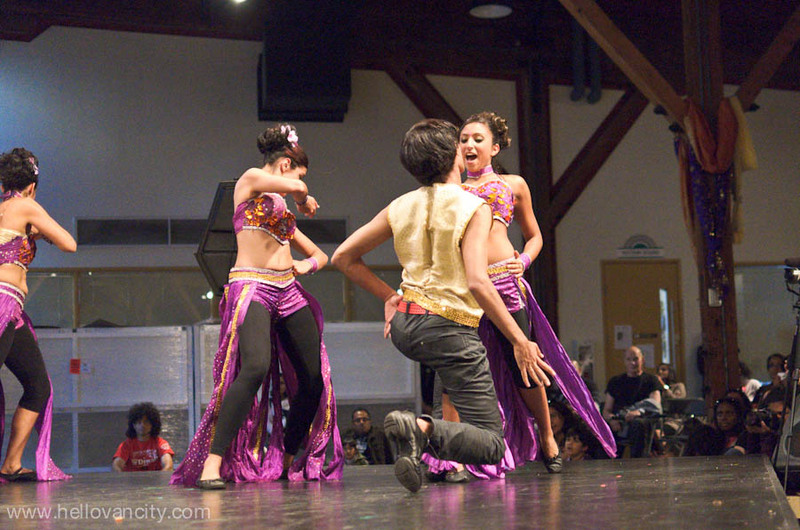 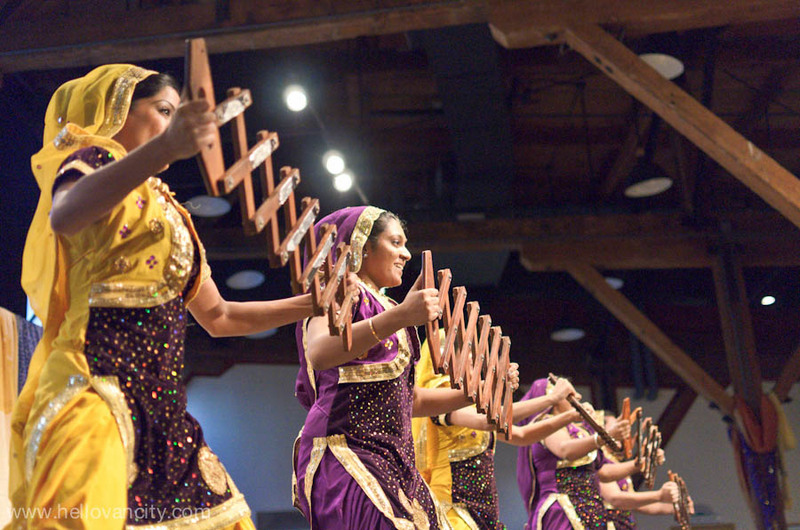 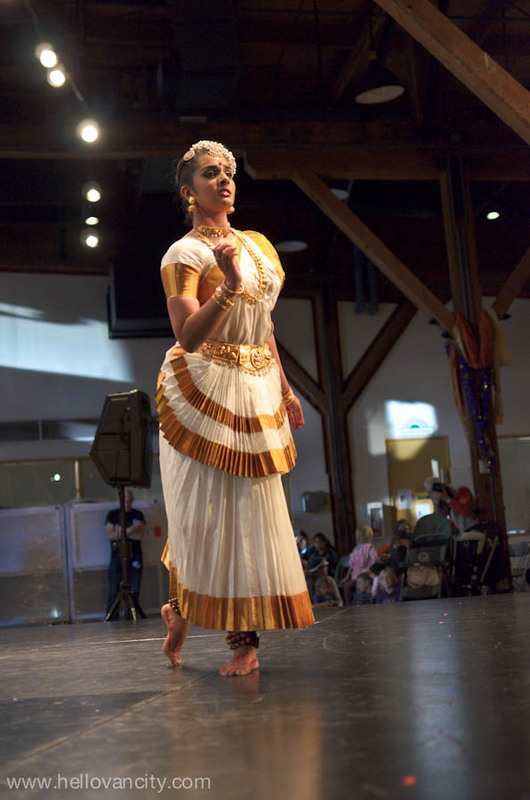 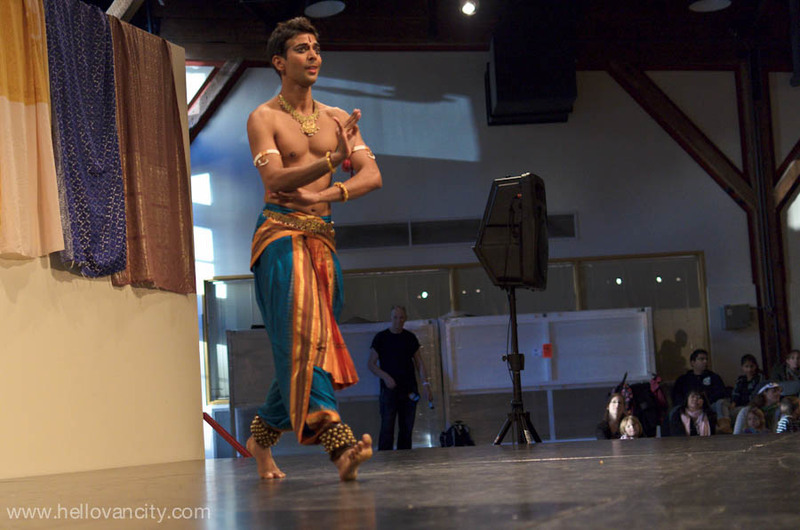 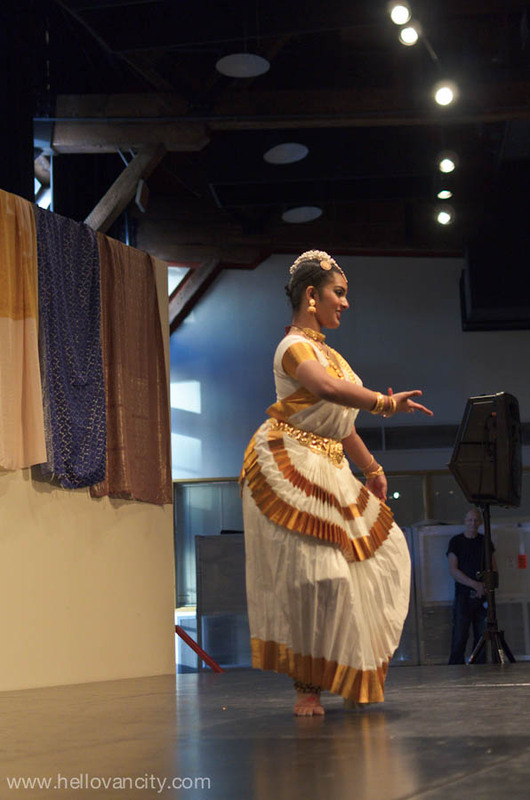 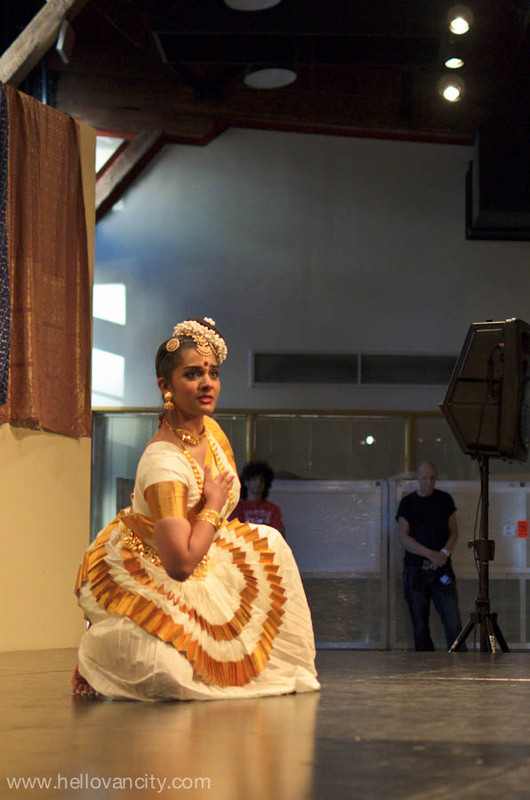 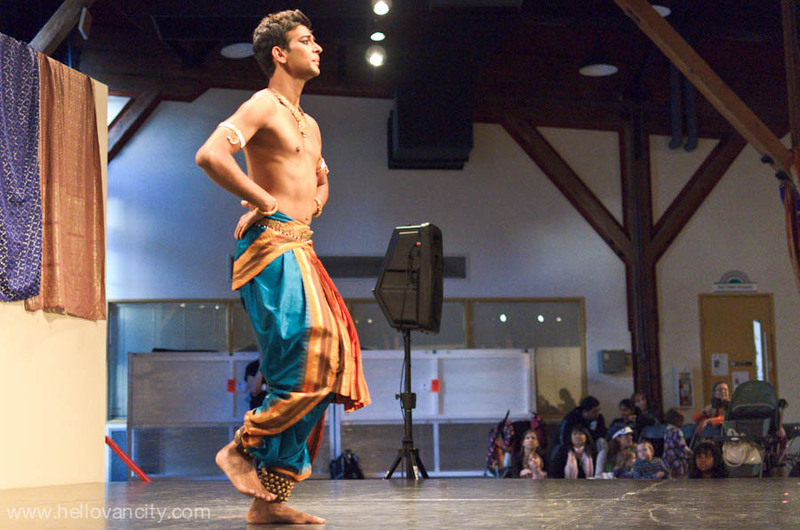 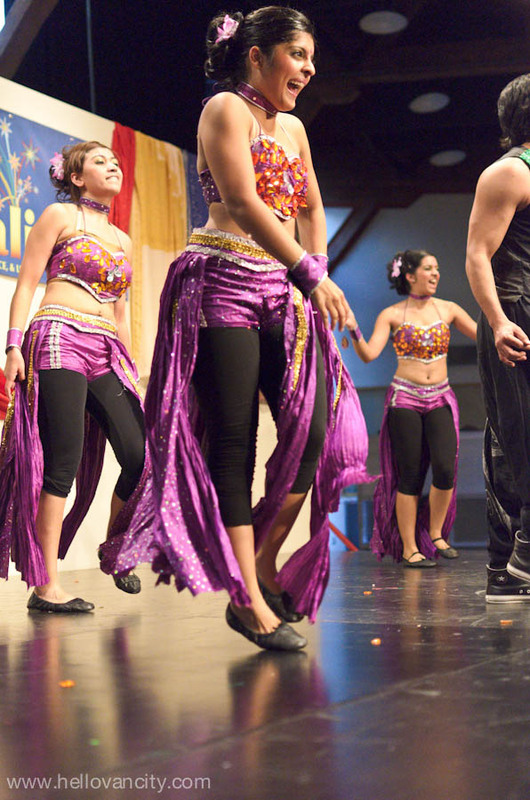 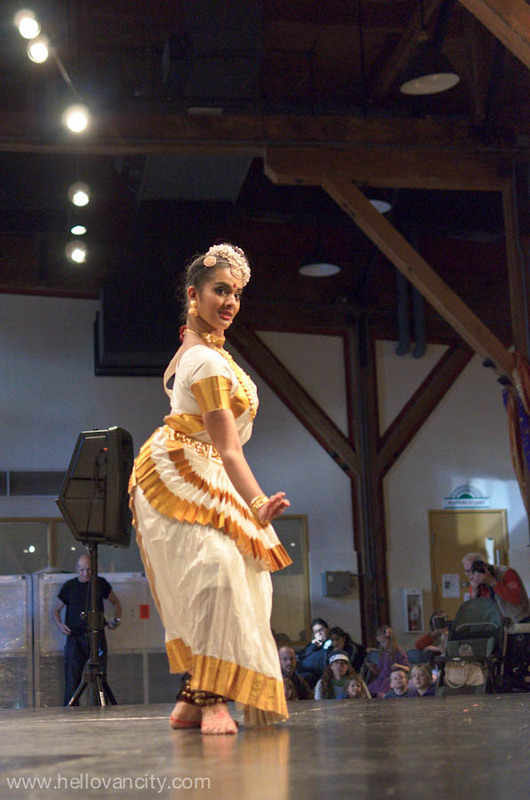 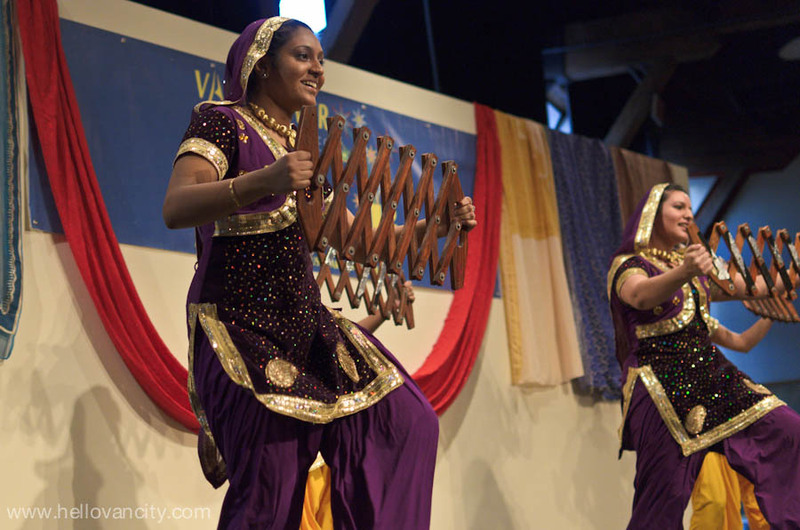 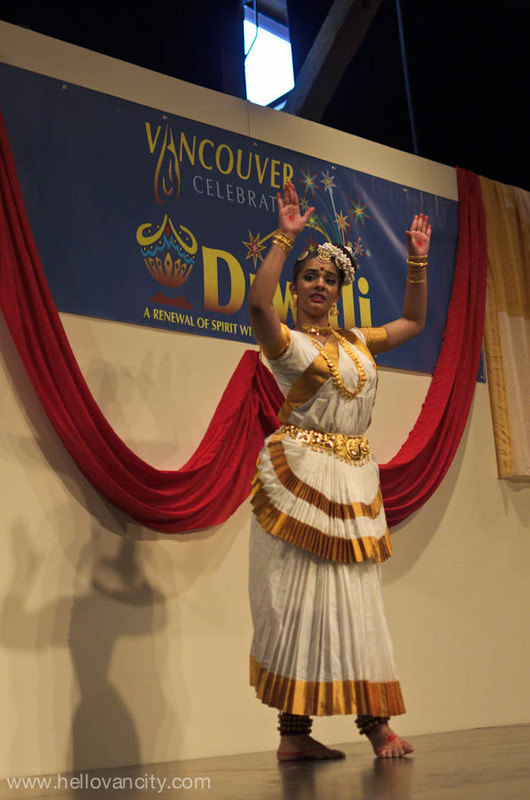 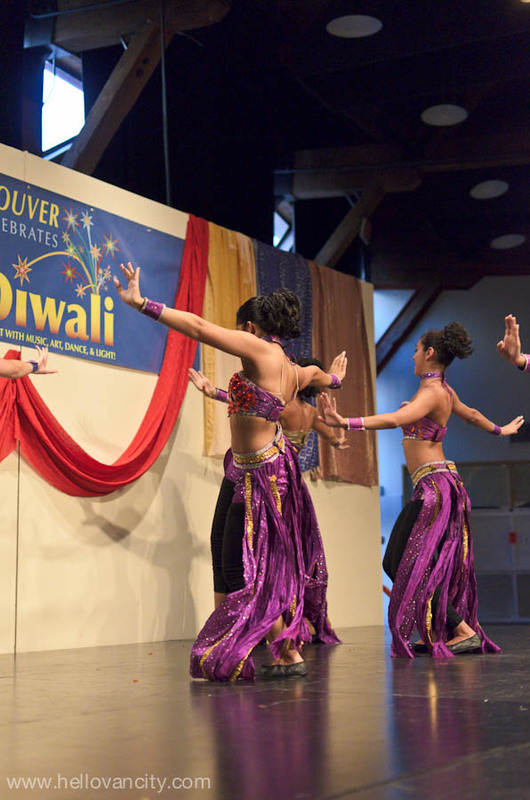 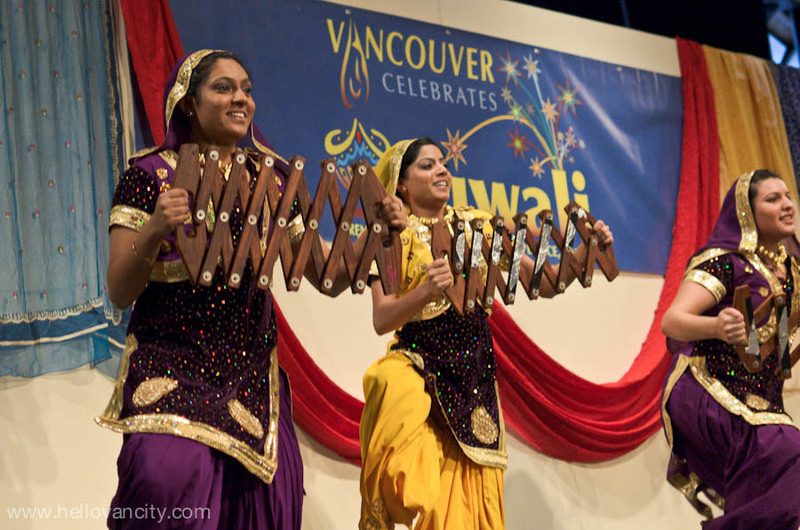 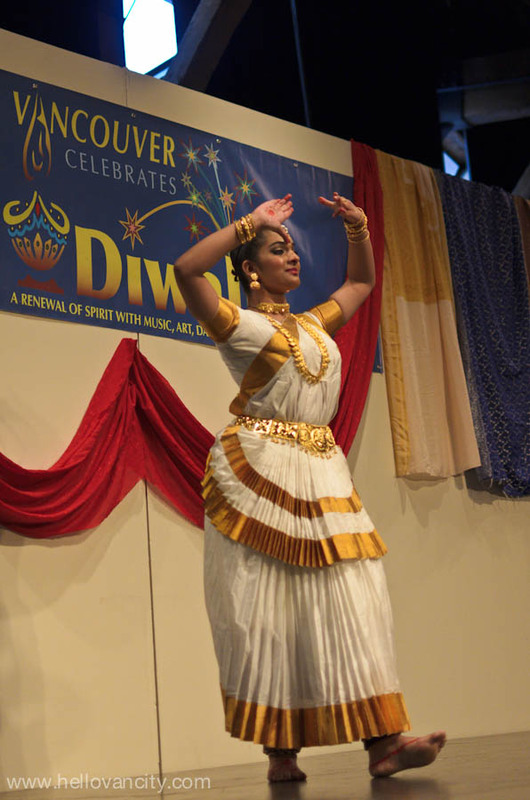 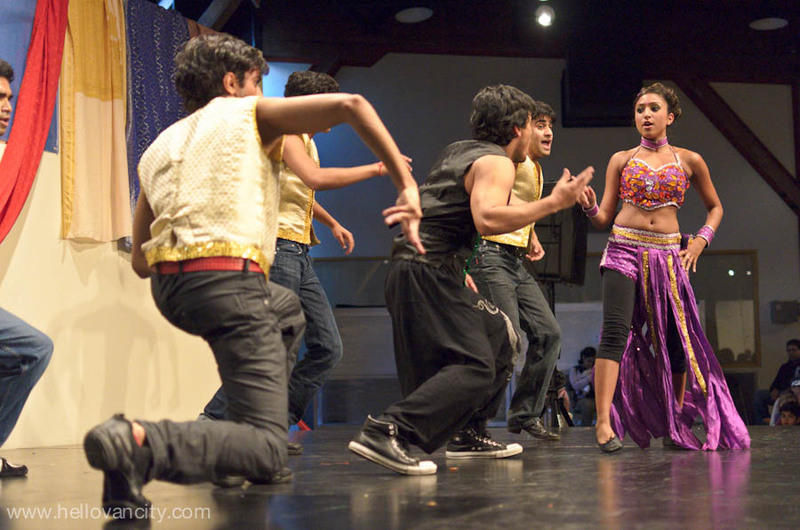 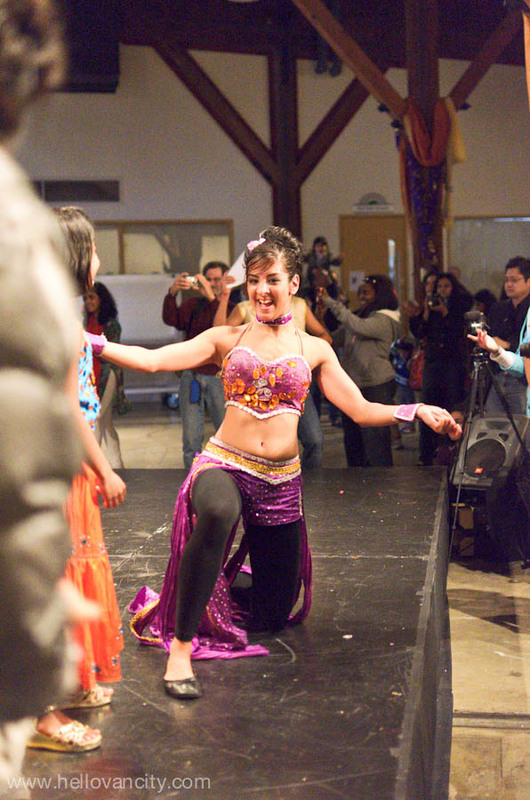 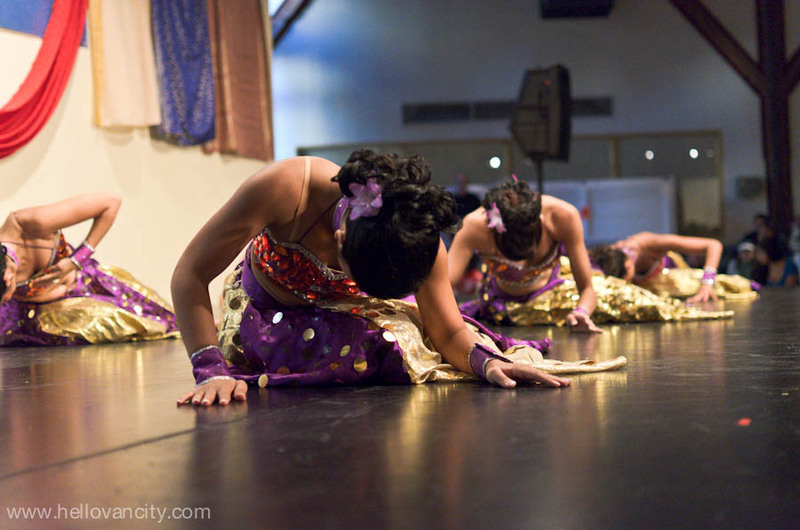 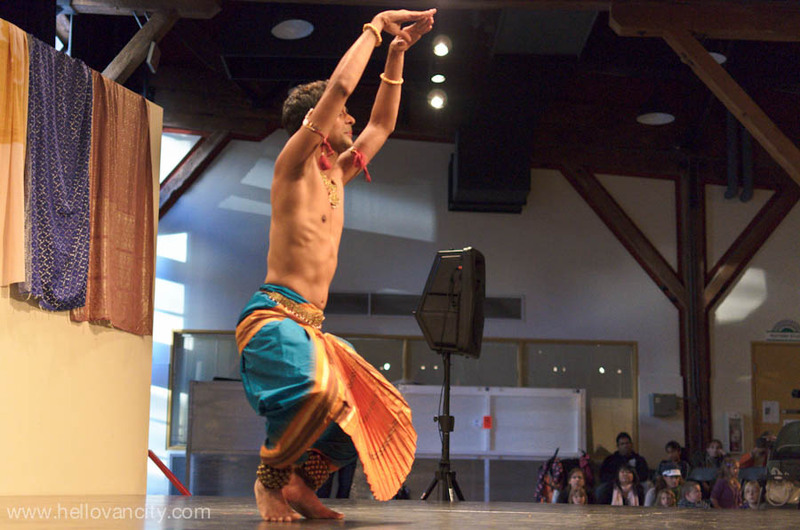 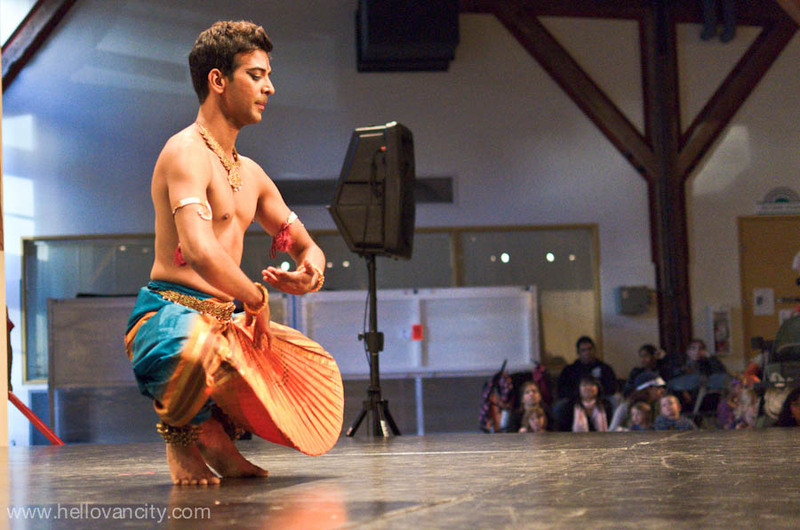 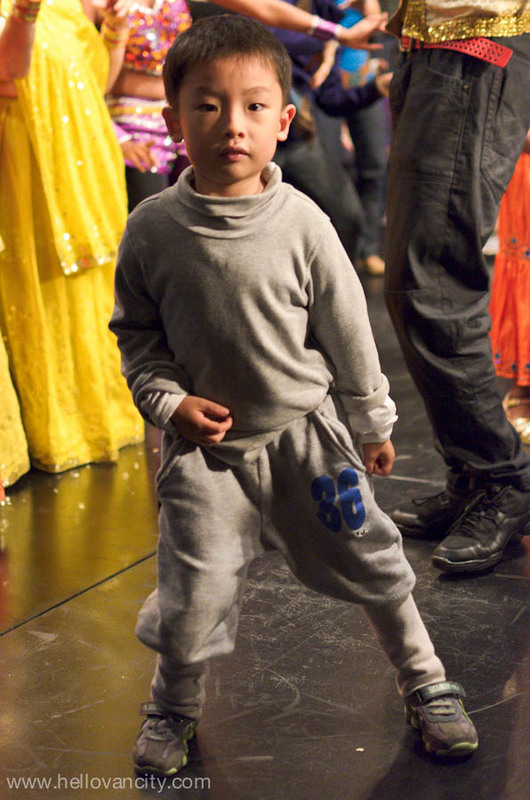 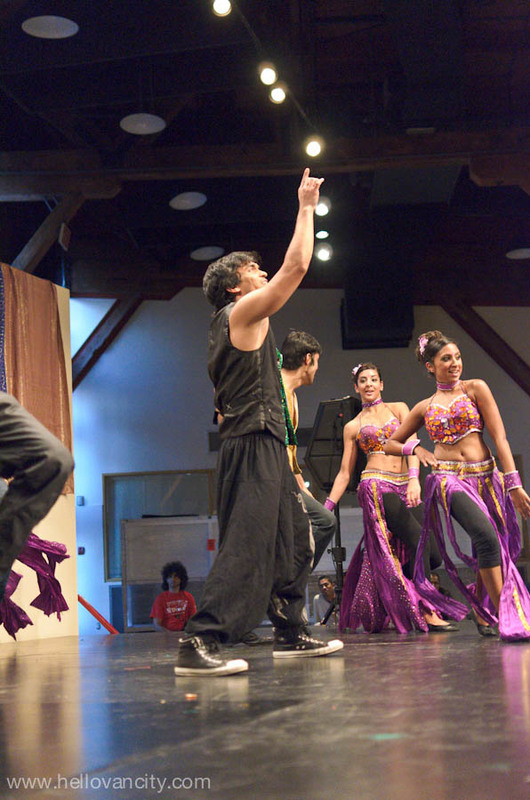 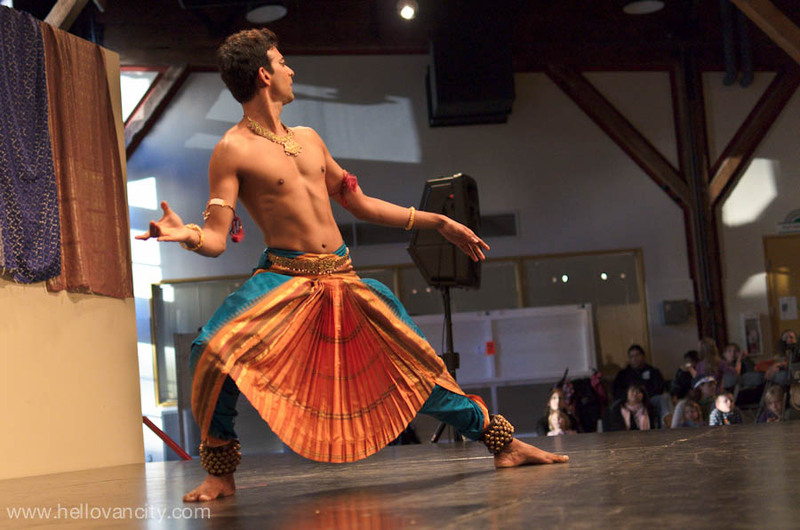 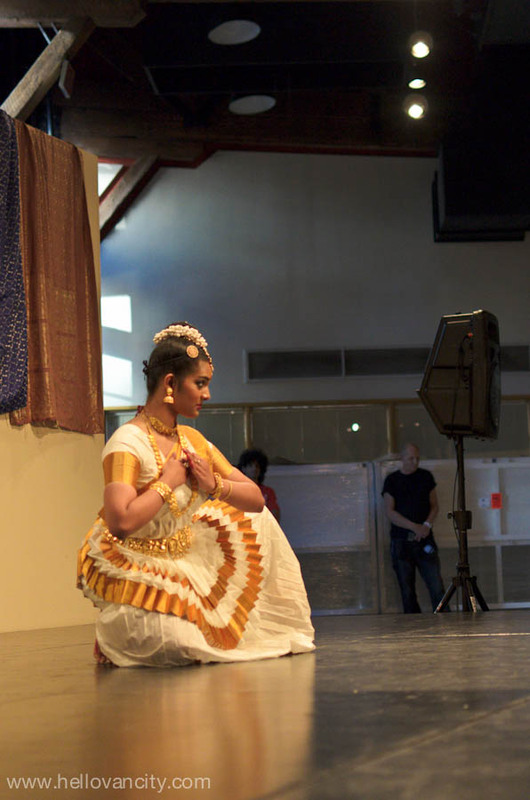 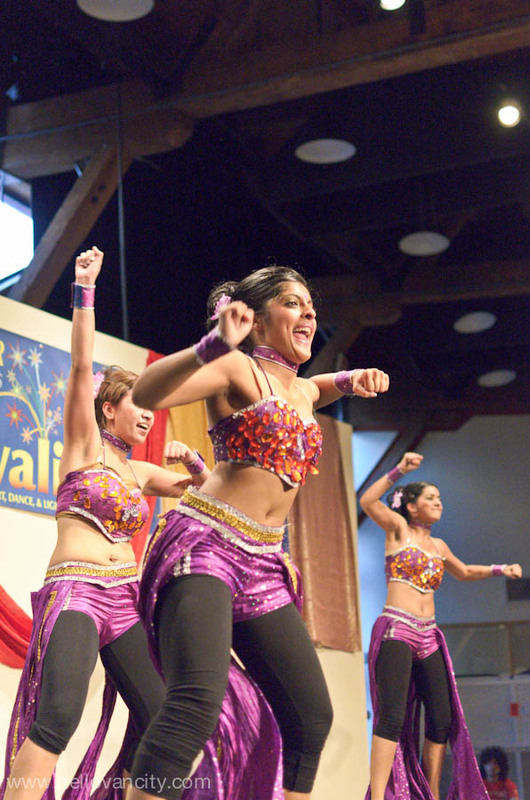 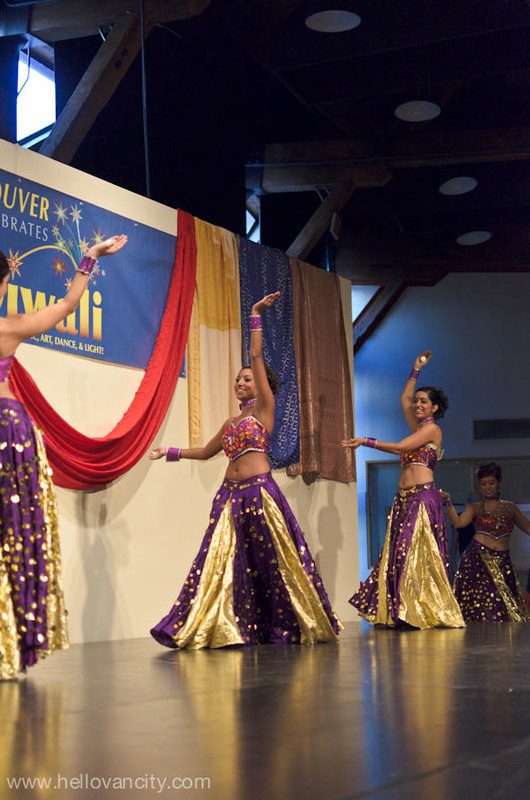 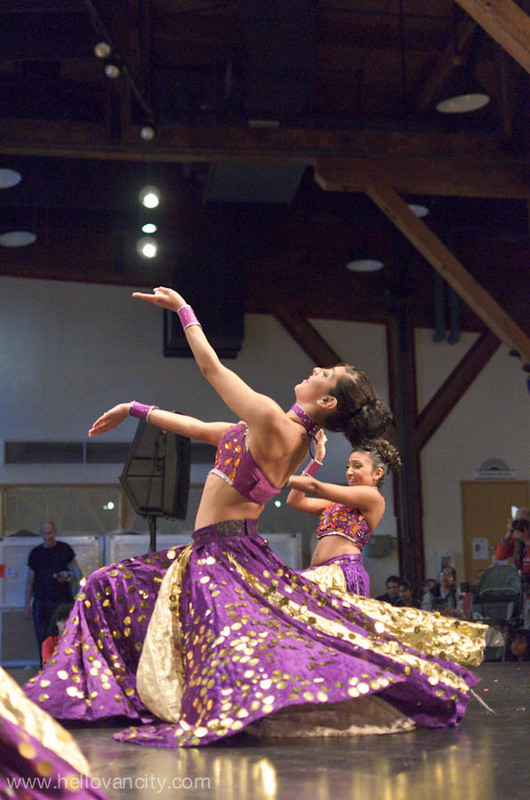 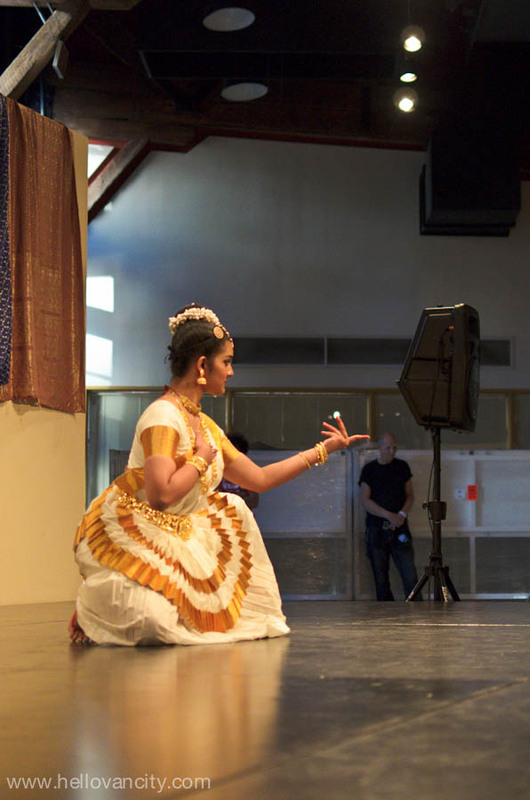 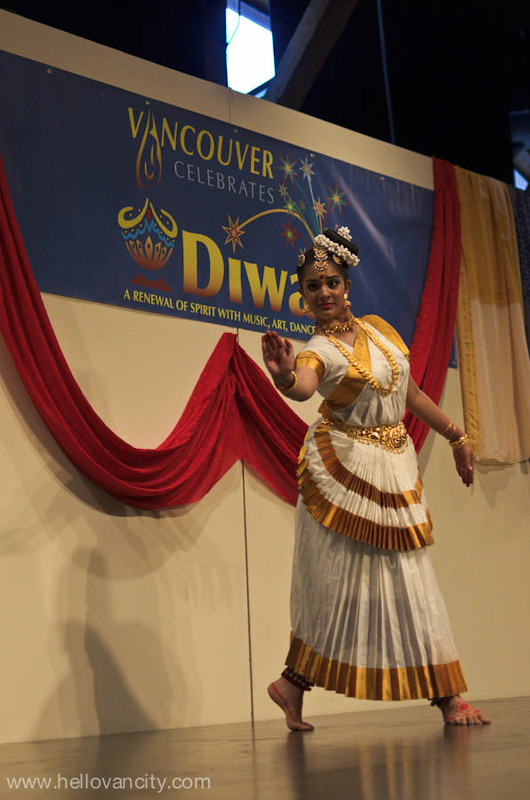 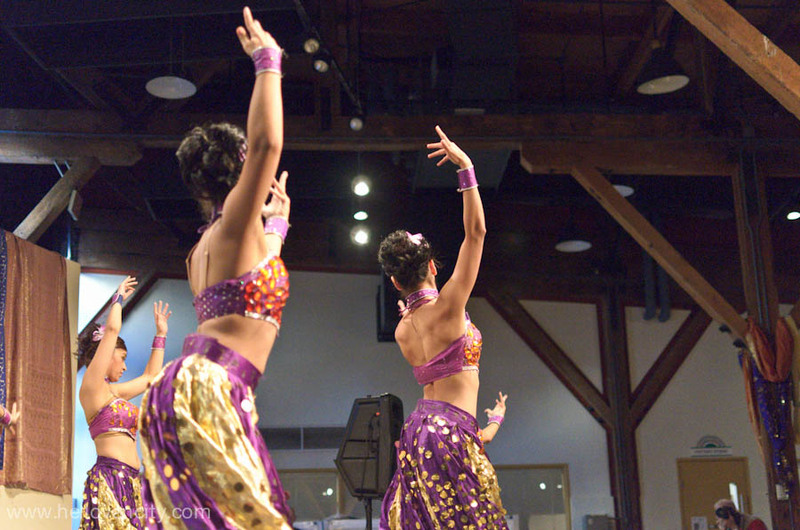 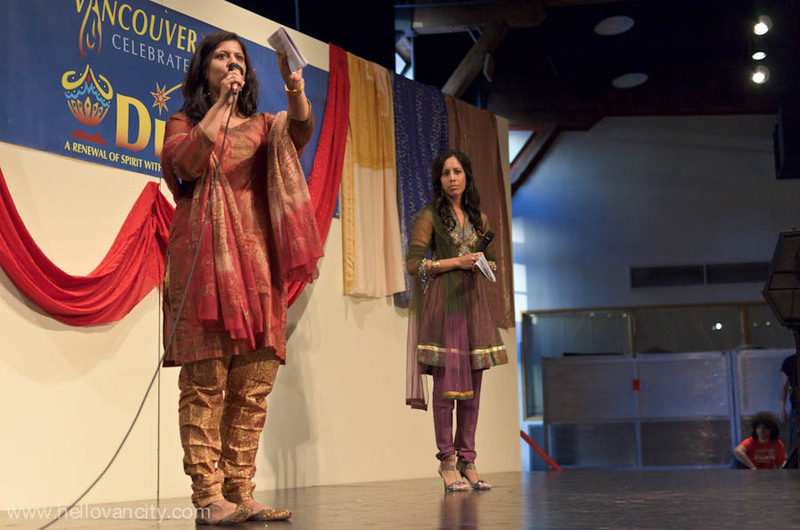 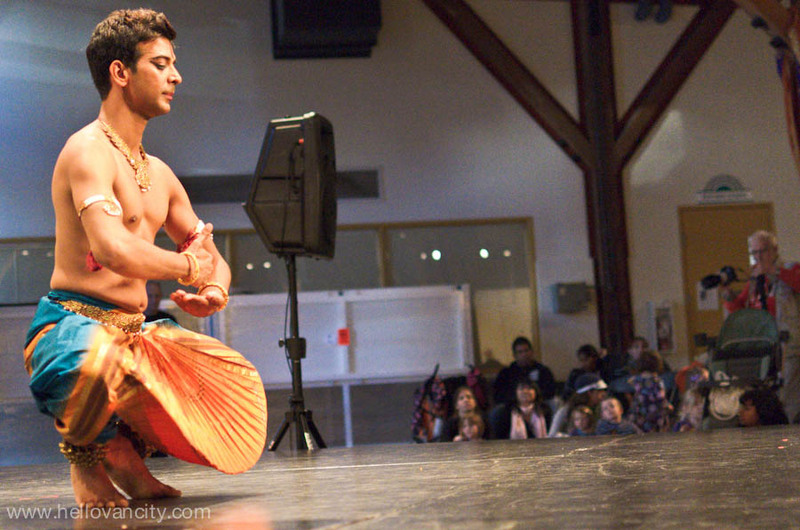 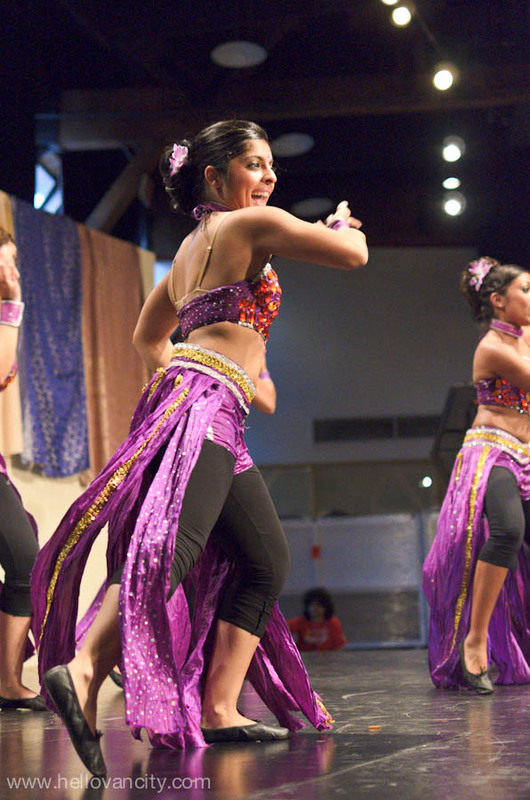 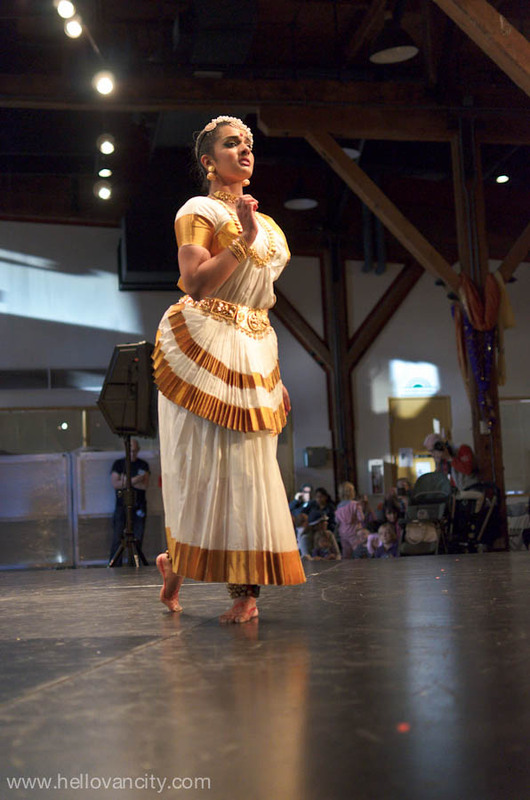 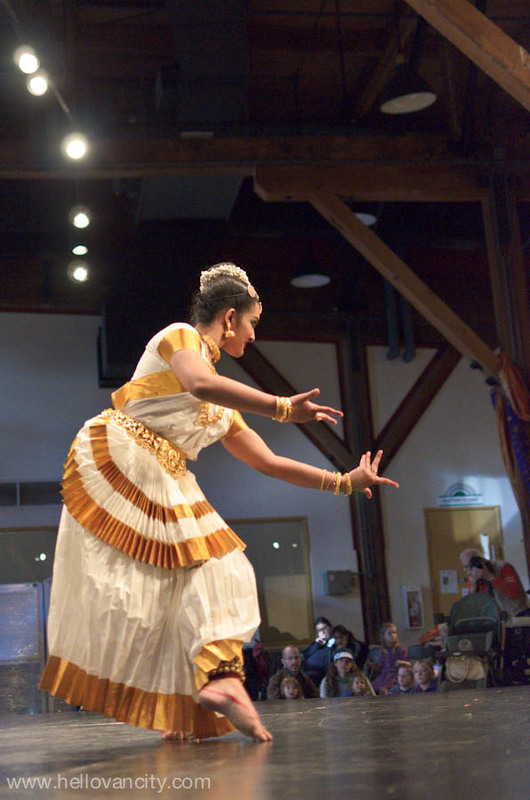 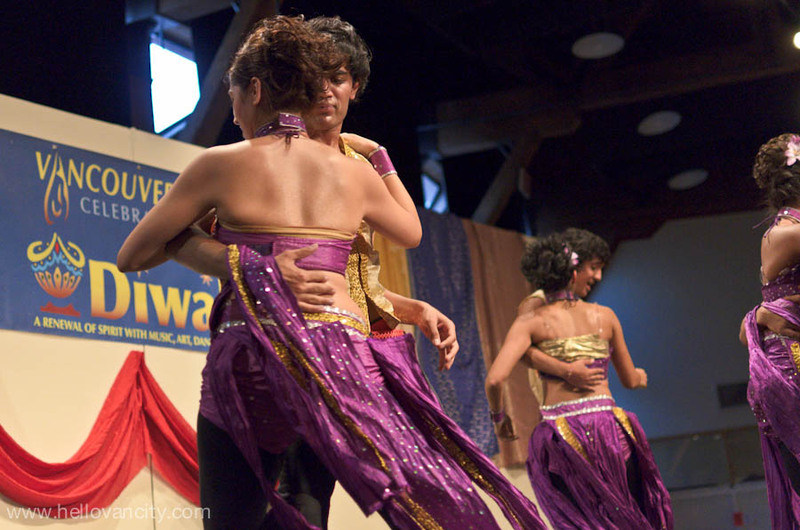 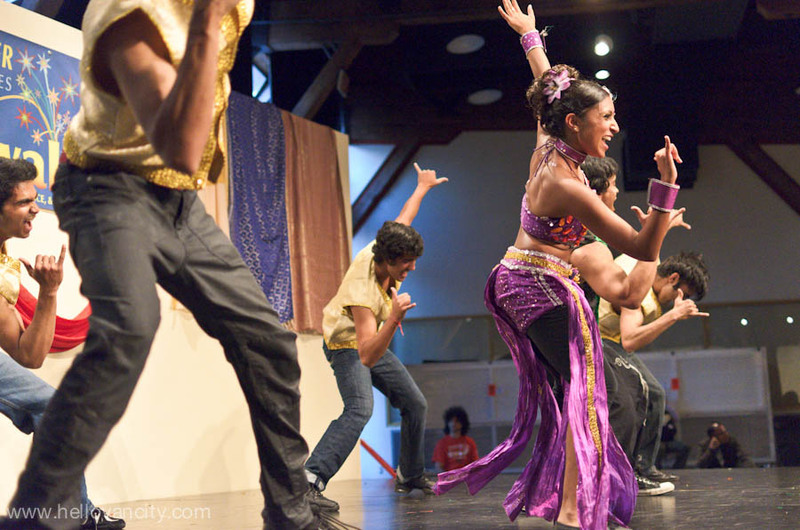 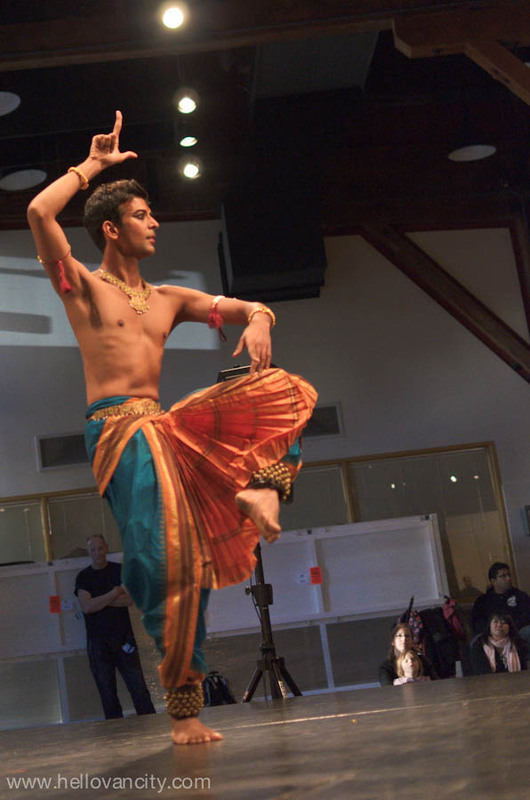 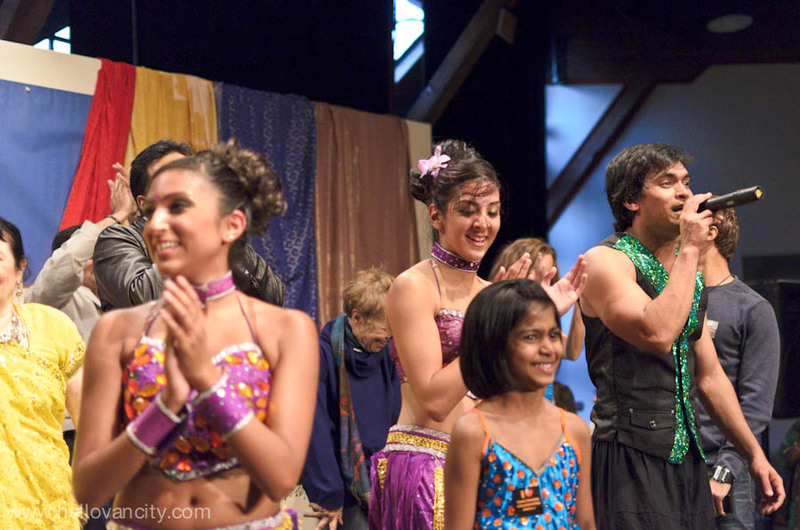 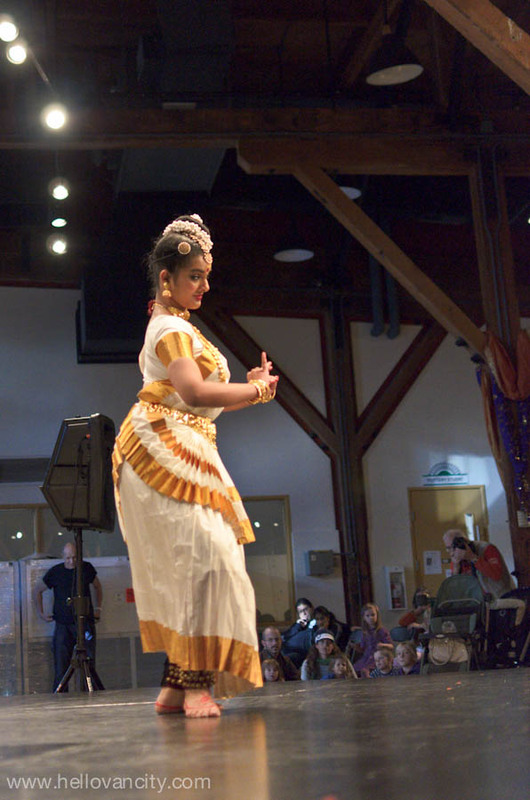 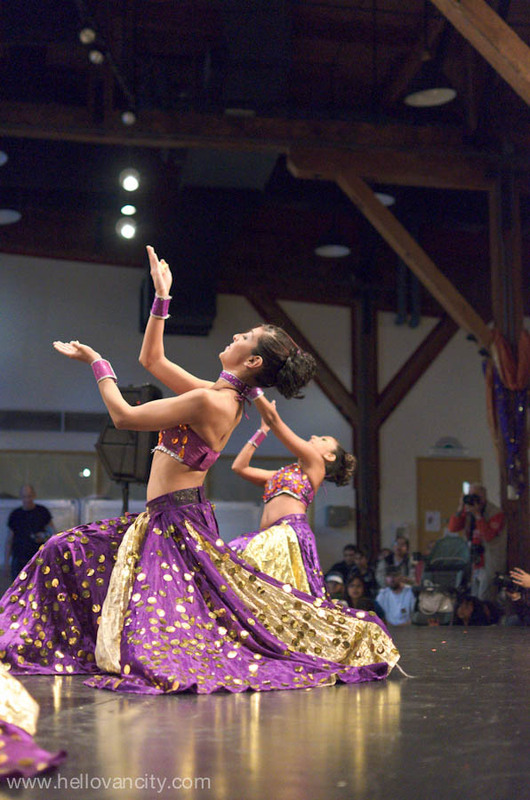 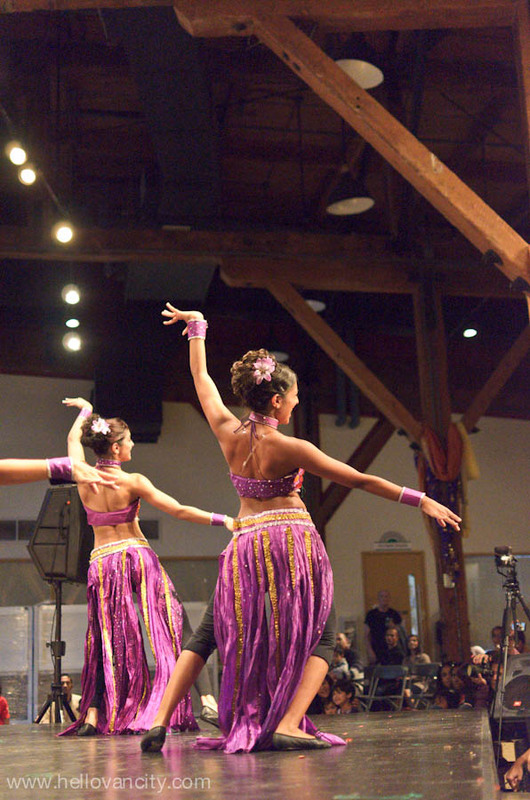 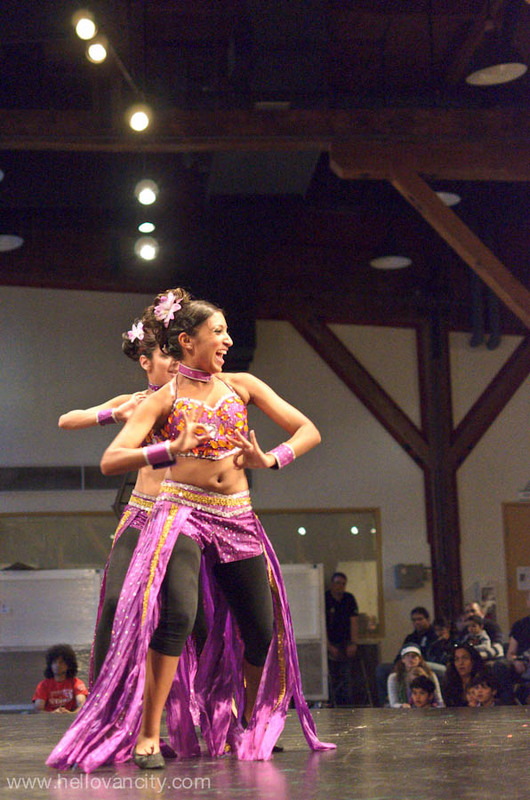 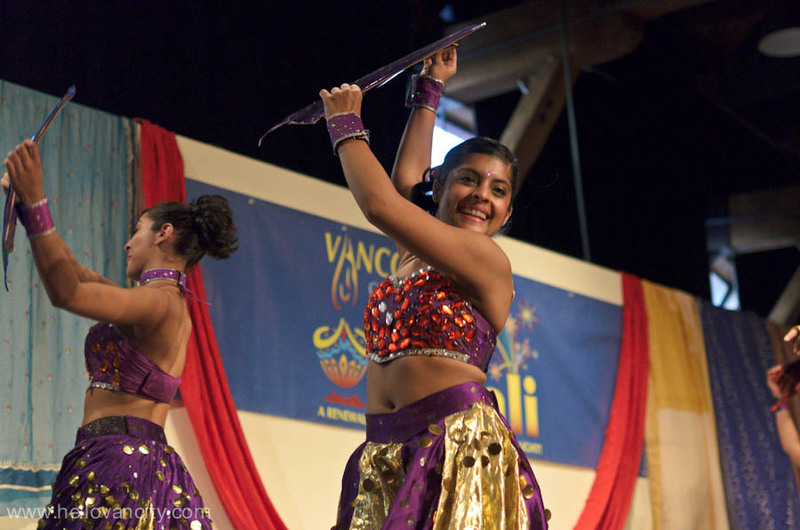 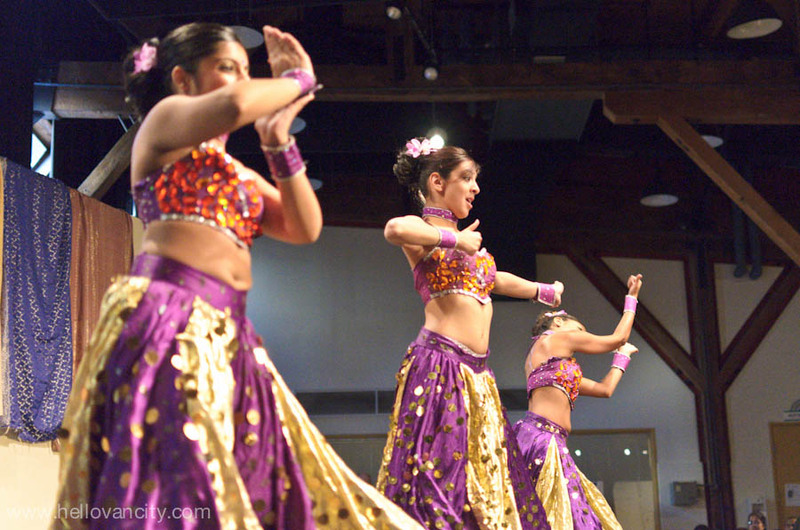 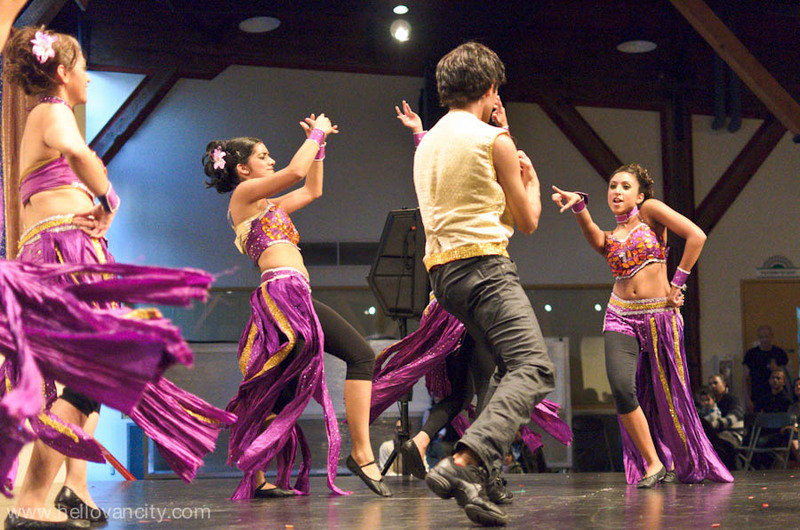 The Diwali festival in Vancouver is all about embracing multiculturalism. 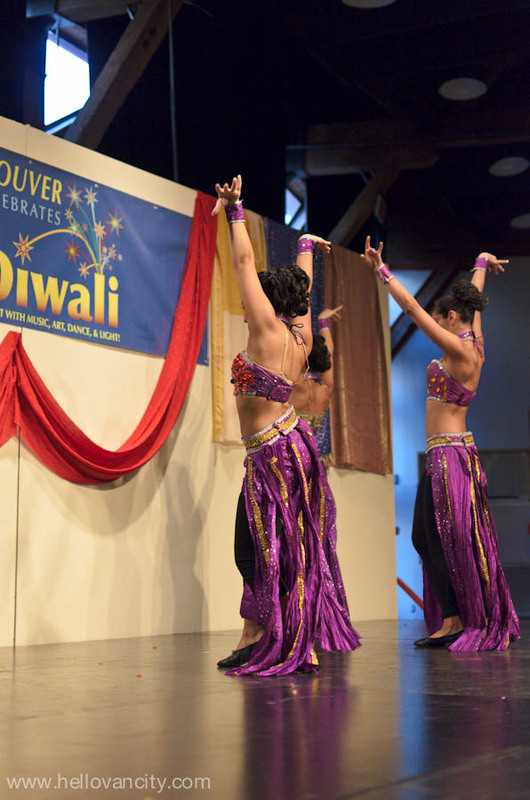 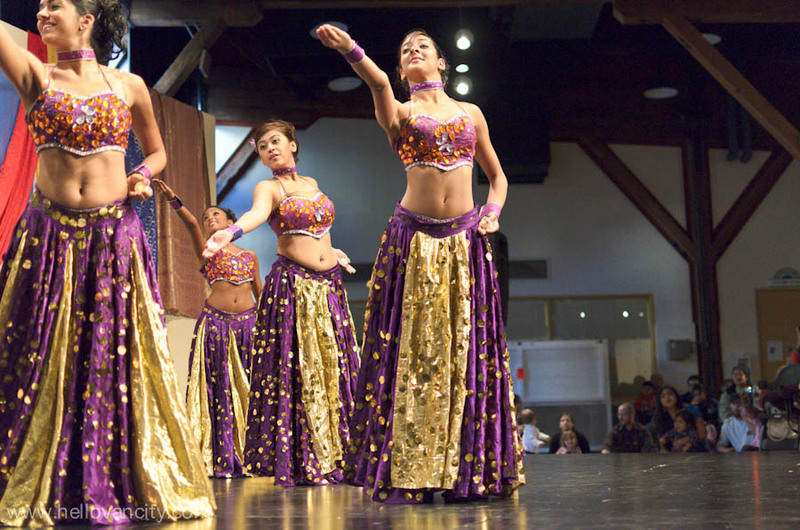 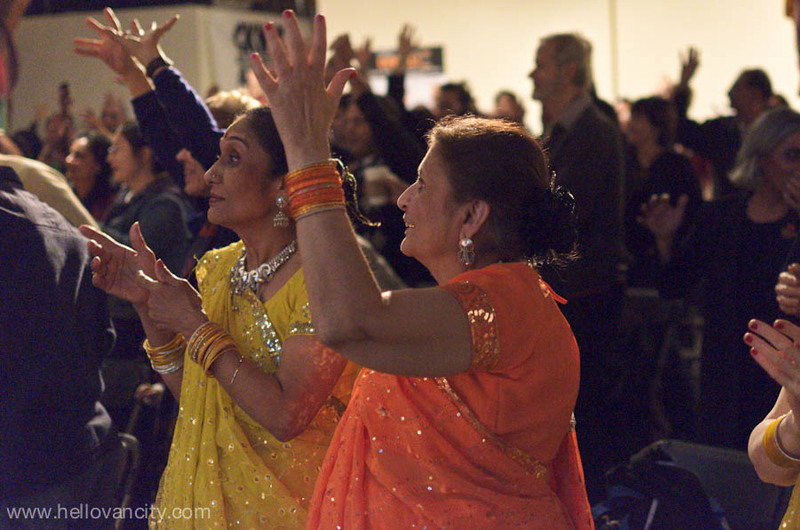 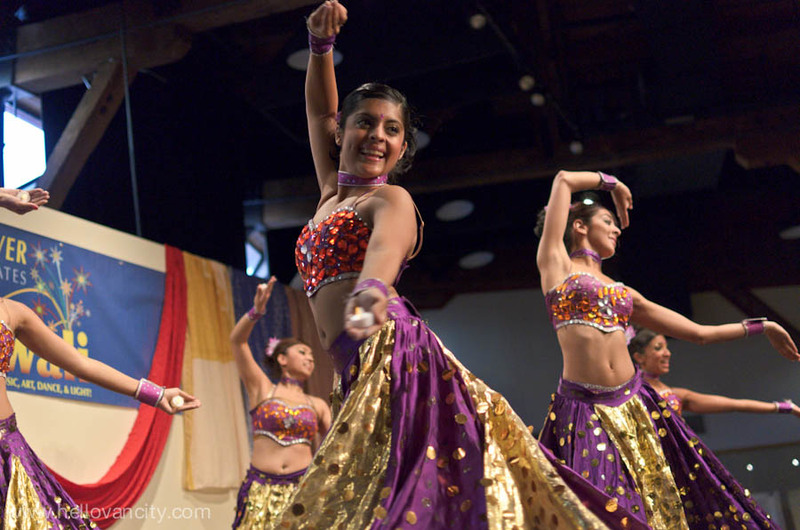 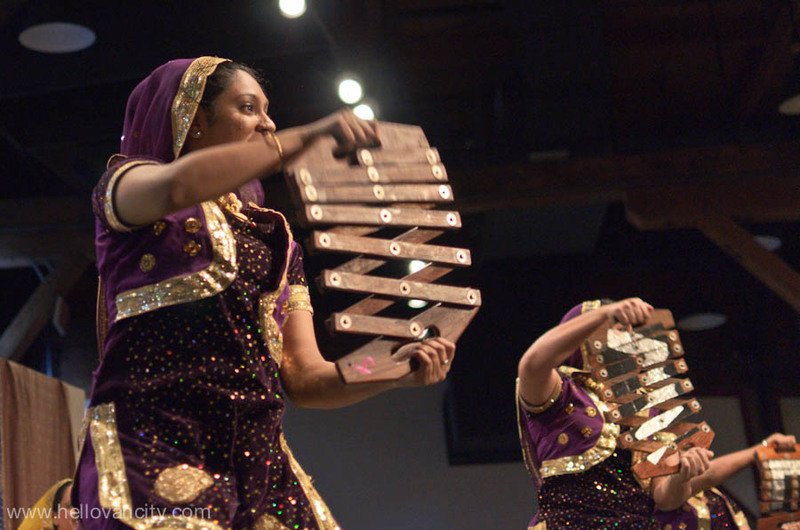 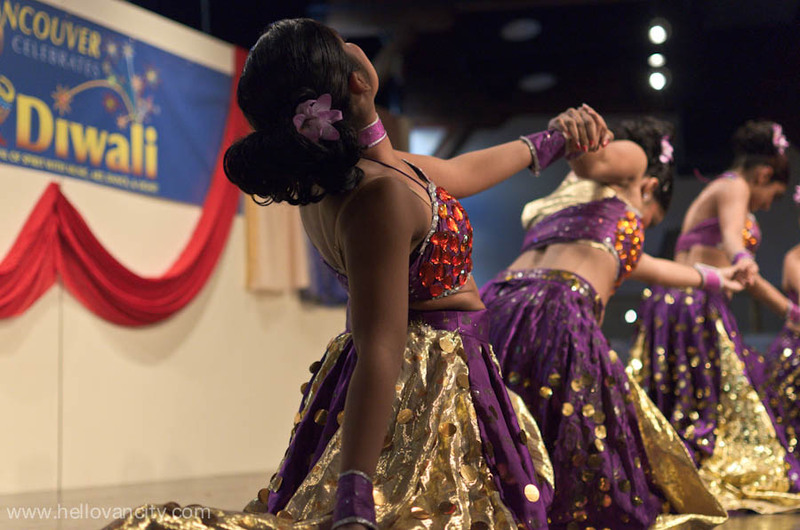 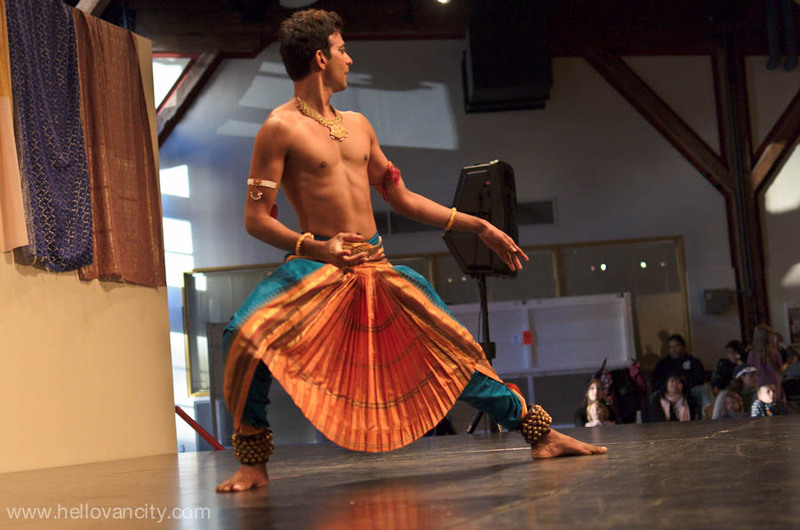 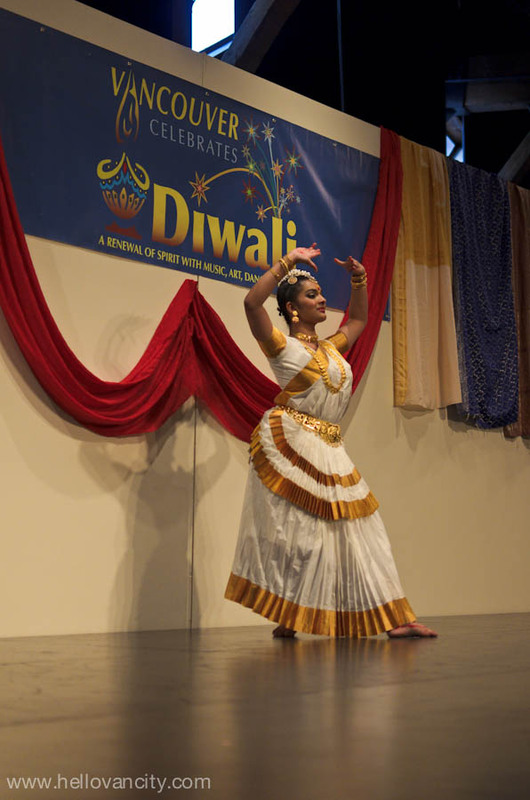 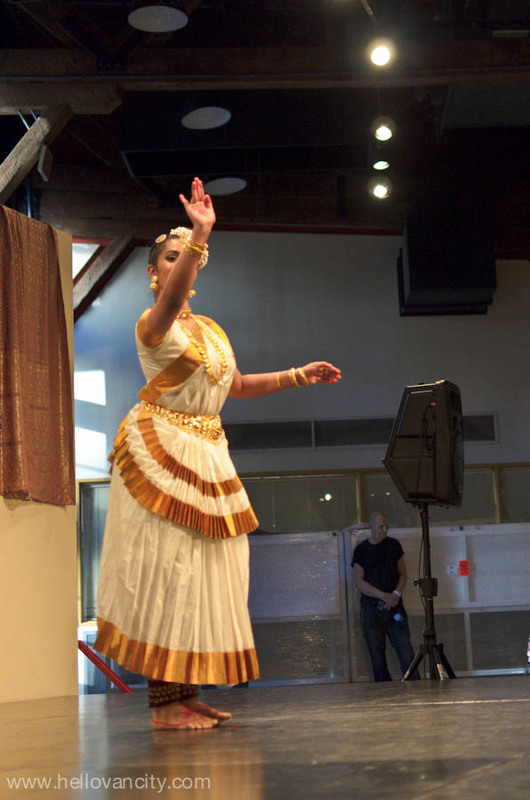 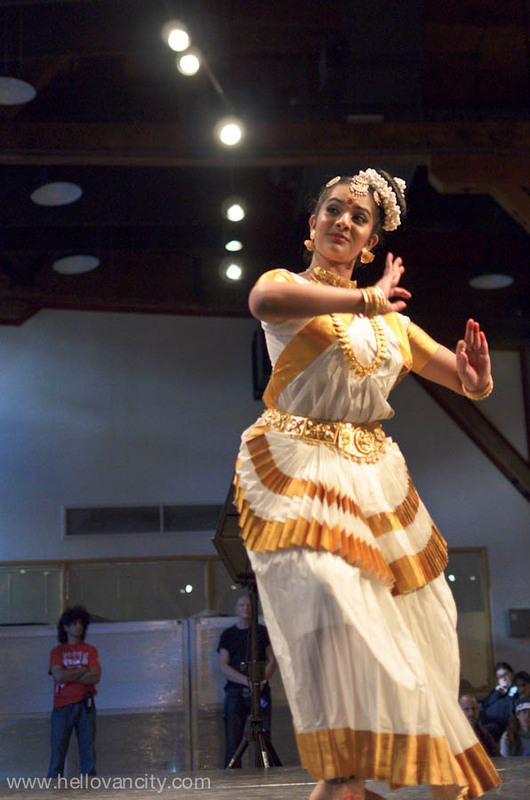 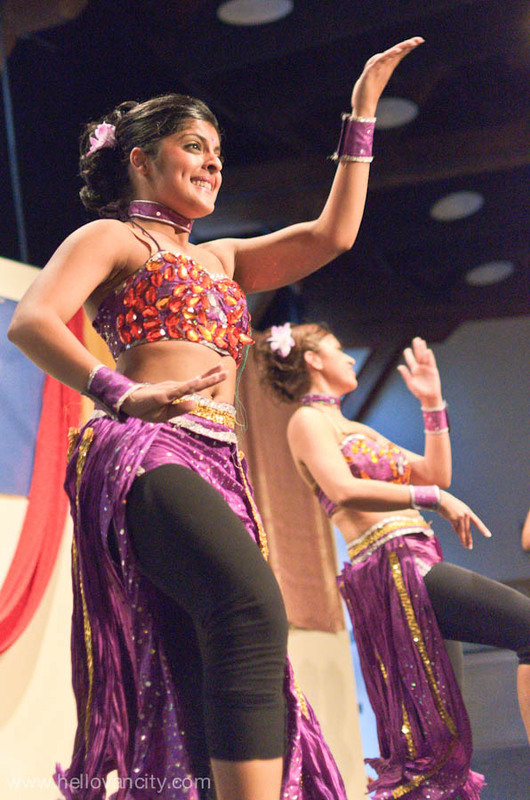 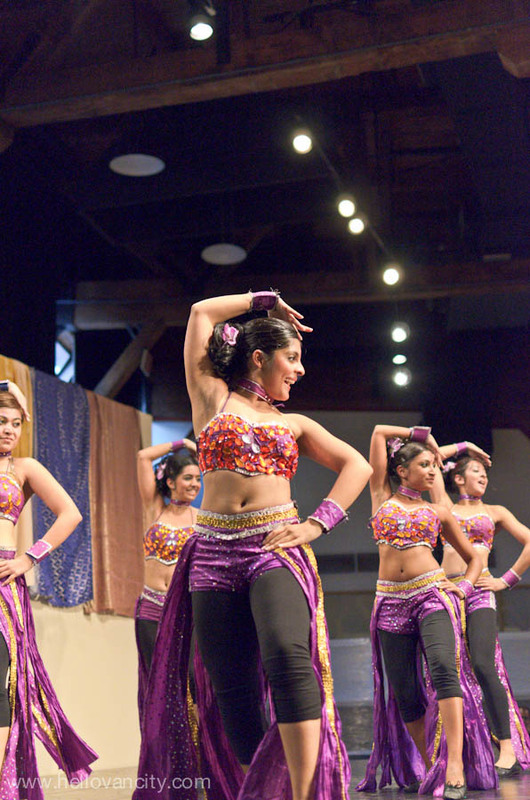 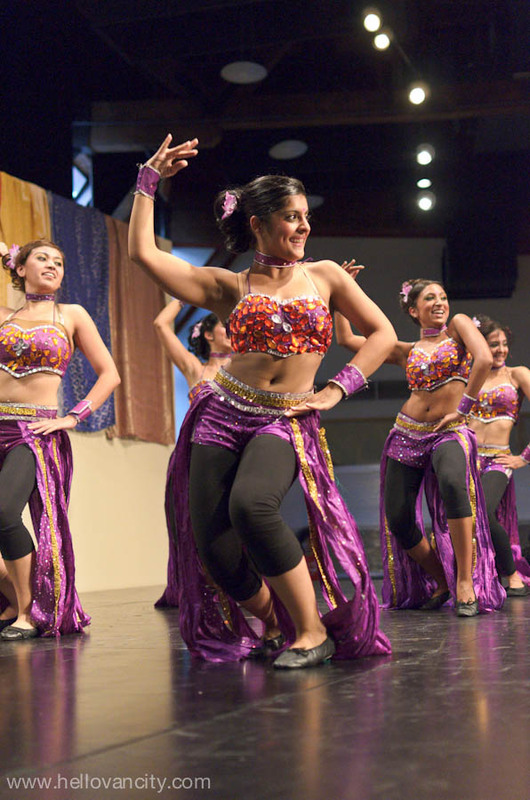 Diwali Downtown features musical and dance performances, food and craft vendors, a visual art exhibit, mehndi tattooing, diya painting, face painting, and other activities.